Being a vegan can be tough some times. 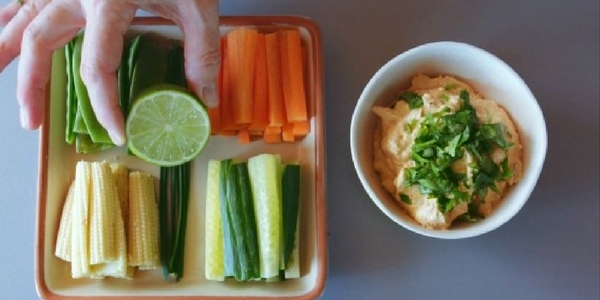 We made this list to help with all your vegan snack needs! (recipes included). 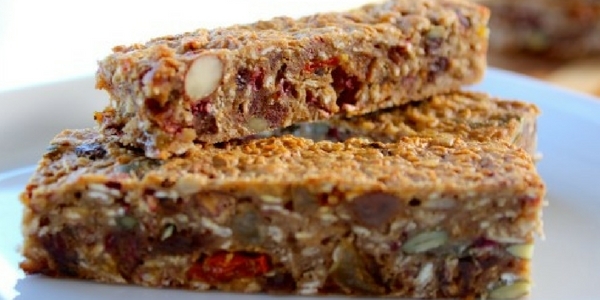 Flapjacks are great. Take the hassle out of making them by trying out our bake at home bars. Real easy to make. For a Vegan version, just leave out the egg and put in a tablespoon of coconut oil instead. 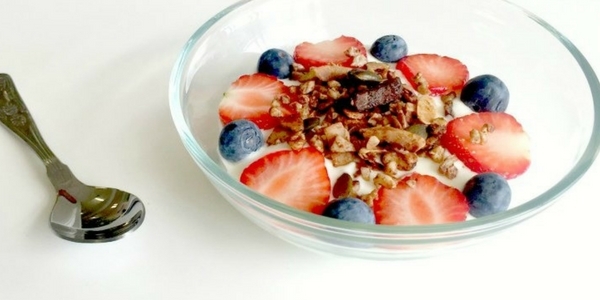 * Instead of regular yogurt, use some vegan dairy-free yogurts instead. 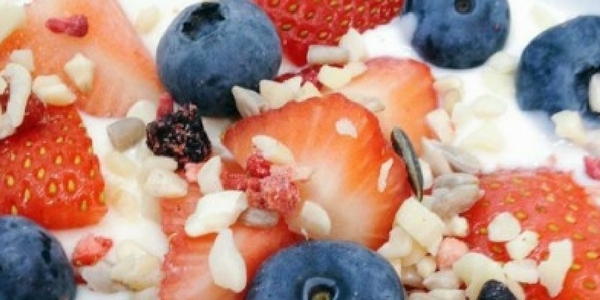 We’re big fans of Alpro and the Coconut Collaborative. STEP 1: Livestrong.com have a nice tutorial on how to do carrot batons [or sticks now that the olympics is over 😉 ]. 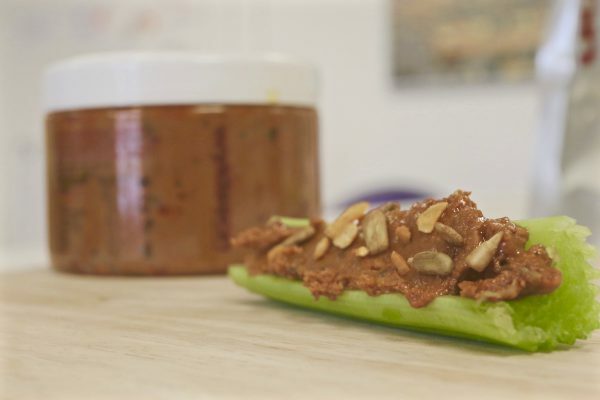 STEP 2: Take a spoon of our Chilli Nut Butter and mix with Alpro yogurt and a squeeze of lime to make a quick and delicious dip. 1) Slice down the middle of the date and remove the pit. 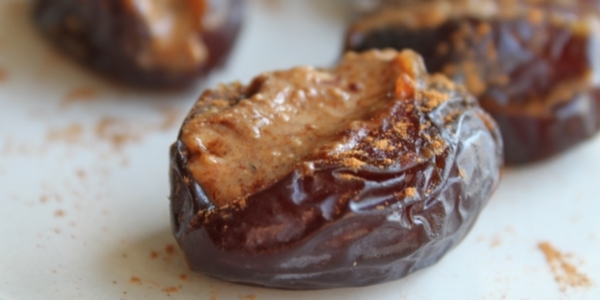 2) Spoon some almond butter into a bowl. Add a generous amount of cinnamon and a sprinkle of sea salt. 3) Mix together the almond butter, cinnamon and sea salt. 4) Add a little of this mix to a split open date. DONE. One of the hardest things for Vegans is to find a good Nutella substitute (it contains milk). 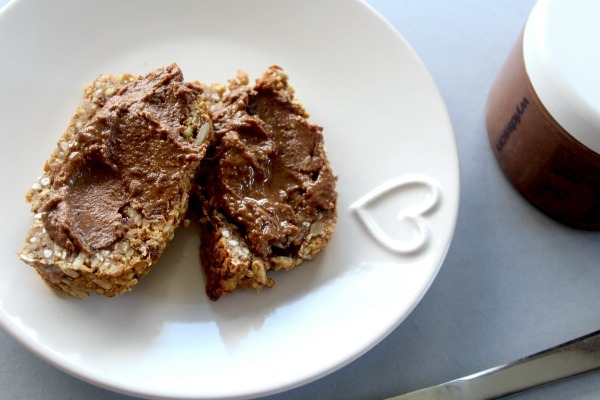 Fortunately we’ve got you covered with our Vegan Nutella spread . 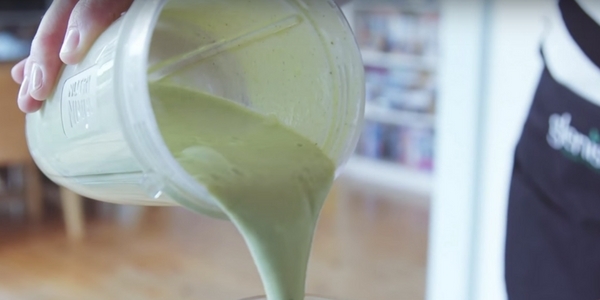 Nothing beats a smoothie for a healthy snack when time is tight. 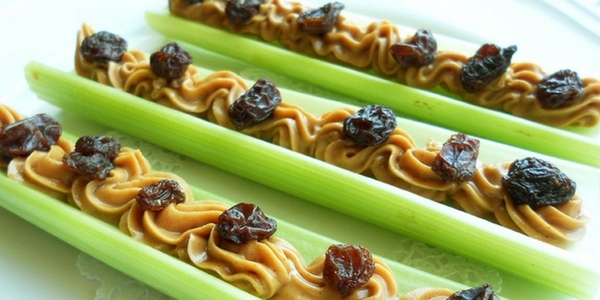 The classic ants on a log is to put nut butter and raisins on a celery stick as below. « Driving Over a Snack Tube with a CAR?